What's that, Starbucks got your coffee wrong this morning? Loads of traffic on your commute? 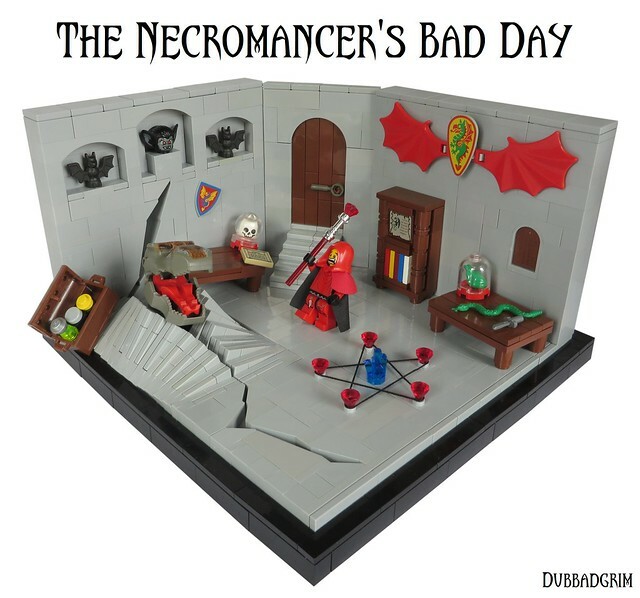 Well, as bad as that might be consider this Necromancer MOC by Dubbadgrim. Yeah it might have taken a little longer for you to get to work today, but at least you didn't release some sort of inter-dimensional being into this world.